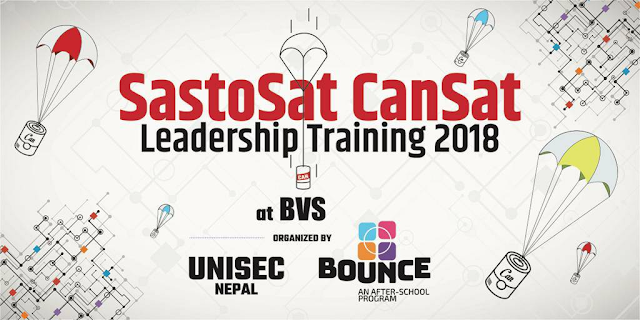 SastoSat CanSat Uni Training v2.0 at Pulchowk Engineering in 2017. 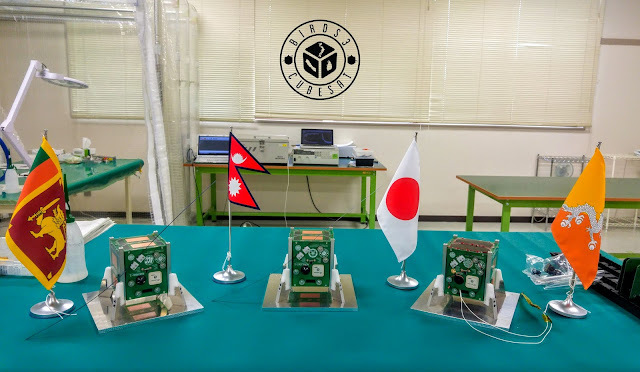 If, and that's a BIG if, Nepal is ever going to build it's own satellite in Nepal, there's two baseline things that need to be sorted out. Funding for getting the project going and most importantly, dedicated, diligent, capable and growth-oriented workforce. Both of them are extremely difficult to obtain as experience has shown, time and again. However, if we are somehow able to leverage CanSats [CanSats? HERE] and take a long aim at the annual ARLISS [HERE] competition, things could seriously brew in our favor. Going to US (the competition takes place in Black Rock Desert), especially if you are a Nepali is difficult enough, sending a team might seem fanciful but that's a far more achievable aim than building a satellite from scratch. So where do we even begin? The easiest way I see is to backtrack our way from the point that we actually take part in the competition. Let's assume that we actually did get the elusive visa and we did magically transport the students to the desert. There's again the same challenges; cost for preparation, travel and competitive students who can at least compete at a level that ARLISS demands. These students should also somehow be convinced that they should return to Nepal. Nepalese have a bad habit of disappearing where ever they go. That includes me, so I'm not complaining. I would say, if there's a team that's ready to compete, funding will come from somewhere. I'm hundred percent on that one. That means the team has to be assembled first. That needs to be tackled. 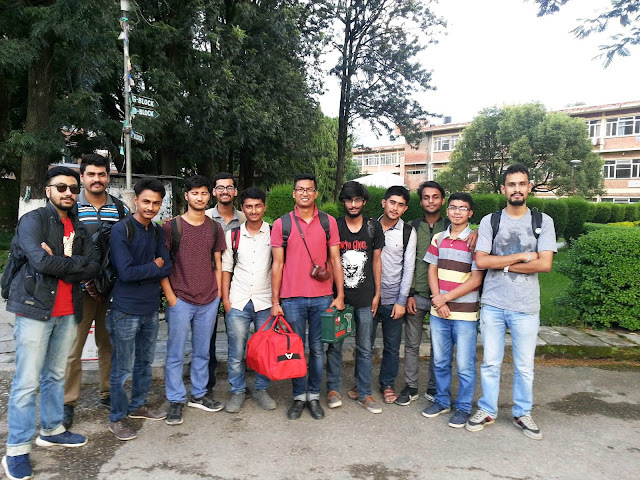 The way I see it, assembling a team could be done in two ways; one is purely made out of Nepalese students, or have a combined team from Bhutan, Sri Lanka, Bangladesh and Nepal making use of local BIRDS network in the region. Both could work but there are logistical issues on the latter. On paper, it's a win-win for all as we are expected to raise capacity in space in the future. This could be THE baby step towards that. 2018's SastoSat CanSat reached out to grade 7 students. To select students, a local BIRDS CanSat competition can be held in either of these countries. Representatives from countries compete on a localised "ARLISS" and the select the best team or build an A-team. That way, funding can be sourced from multiple nations instead of having to just come from the pocket of one. What's important to note here is that it follows a compete and collaborate model instead of just compete or collaborate. That's a very different model to what most countries do. 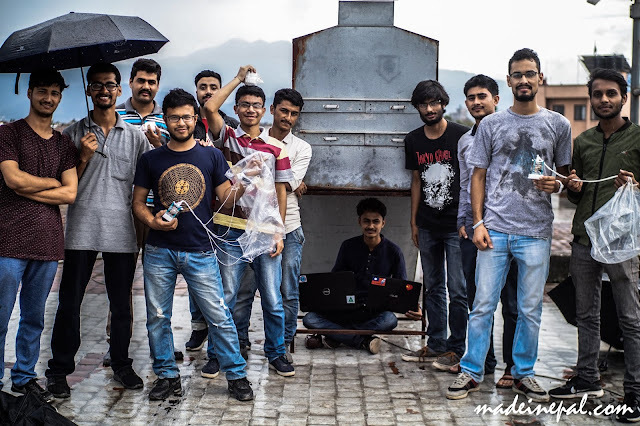 To compete at an international level (BIRDS CanSat Competition), a local competition has to take place. 5? 6? different regions in Nepal can send their own teams, compete at a national level and build an A-team from there. National level competition requires each region to have their own competition or training. This shows just to reach a point of all Nepal CanSat competition, a LOT of ground work has to be done. I don't think training students is a big of a deal. I have, with help of several students over the past three years conducted four, short term training with interesting results. 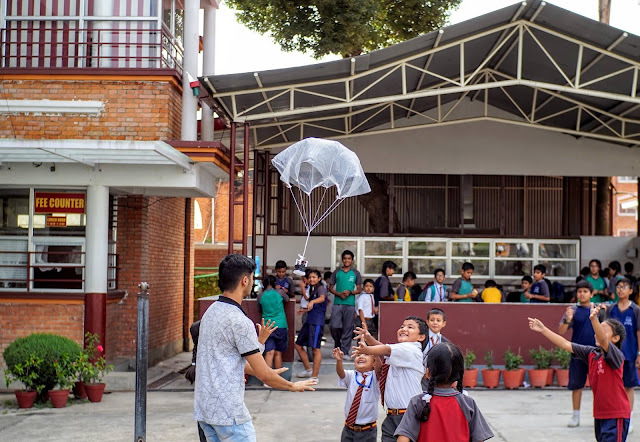 Given that we can provide a uniform CanSat kit and let students play around and figure out their own system designs and get creative with it, there's real potential. The challenge will be to build the kit with resources (both monetary and otherwise) available in Nepal. 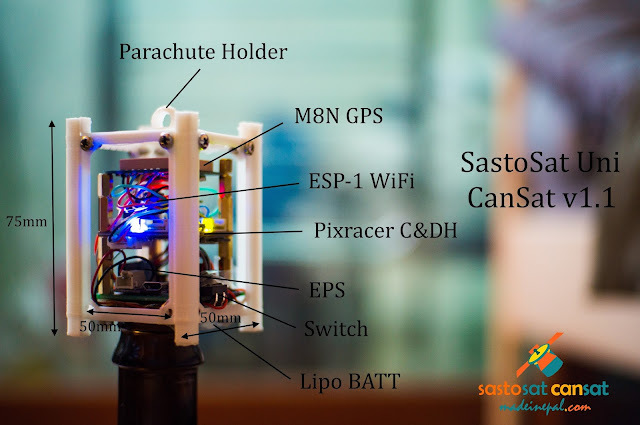 My criticism of my own CanSat programs is that these training have been elitist of sorts. It's not democratic enough for lack of a better word. What I mean is that these programs have been highly centralized to Kathmandu Valley and neighboring Dhulikel (Nepal's first CanSat Training back in 2016 at KU) for a handful of people given by an even small handful of individuals. I want education on CanSats to be everywhere. Only then can we work on a pool of students that truly represents Nepal. Which I know, for several reasons, will be difficult just because that's our country but I do like to express how strongly I feel on this one. At least for now, the positive thing though, is that we are able to sustain the program while reaching out to younger audience in a targeted, pilot fashion. The next step will be on how to take everything we do nationwide and then work our way up.